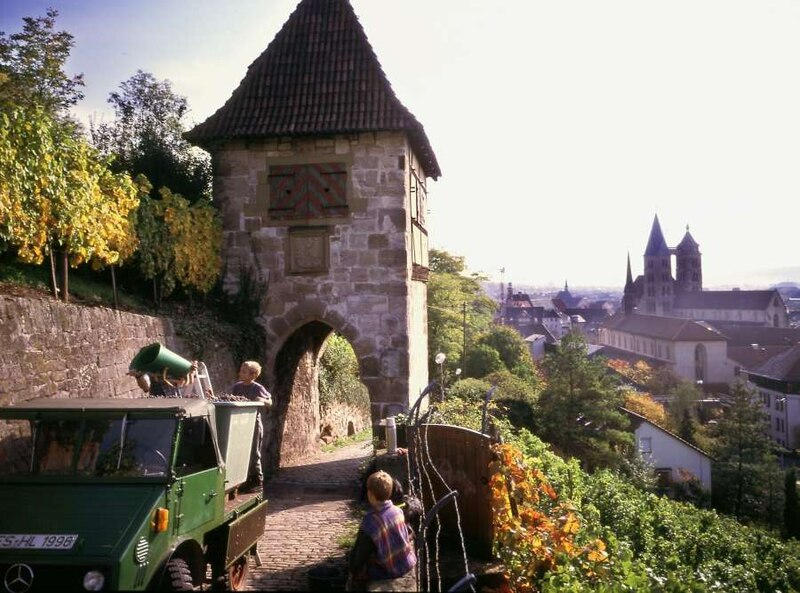 What other medieval city has acres of vineyards inside the city limits? 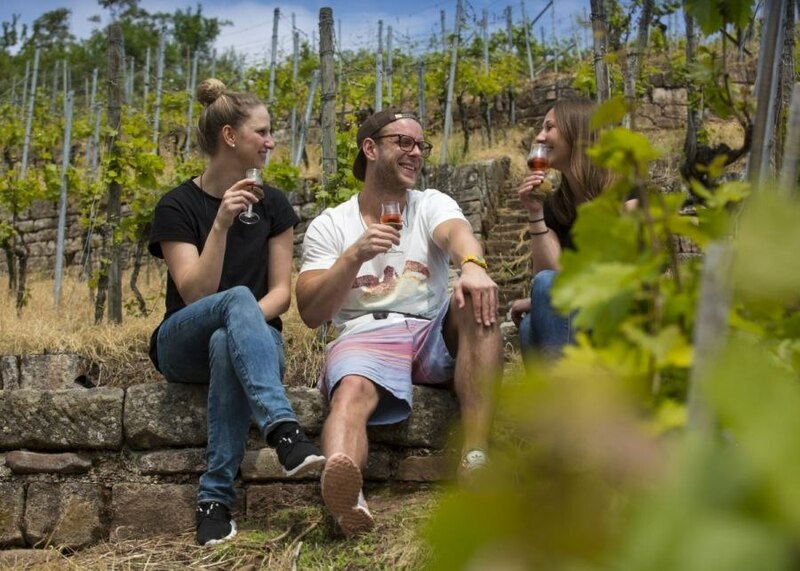 If you really want to get to know Esslingen, you have to experience their wine bars and festivals. 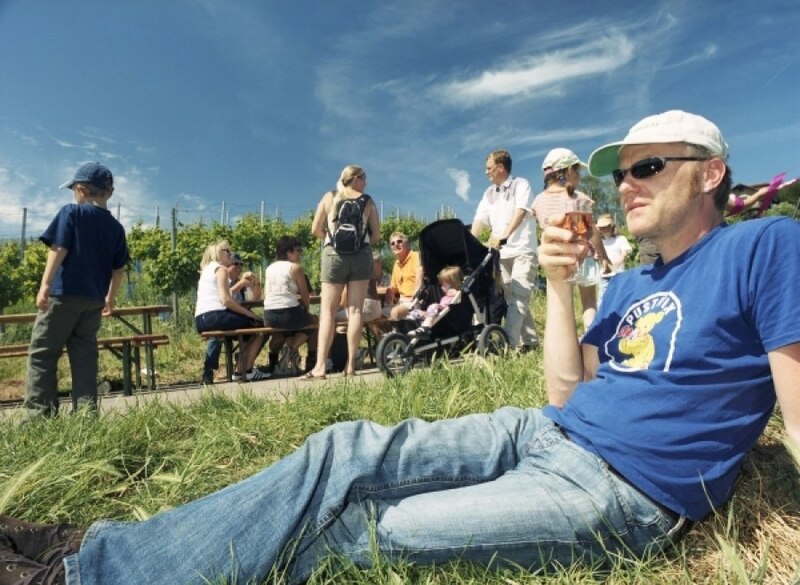 The Esslingen wine growers in the wine-cooperative are one of the biggest suppliers of the Riesling and Pinot Gries, Trollinger and Lemberger wines at these festivals. 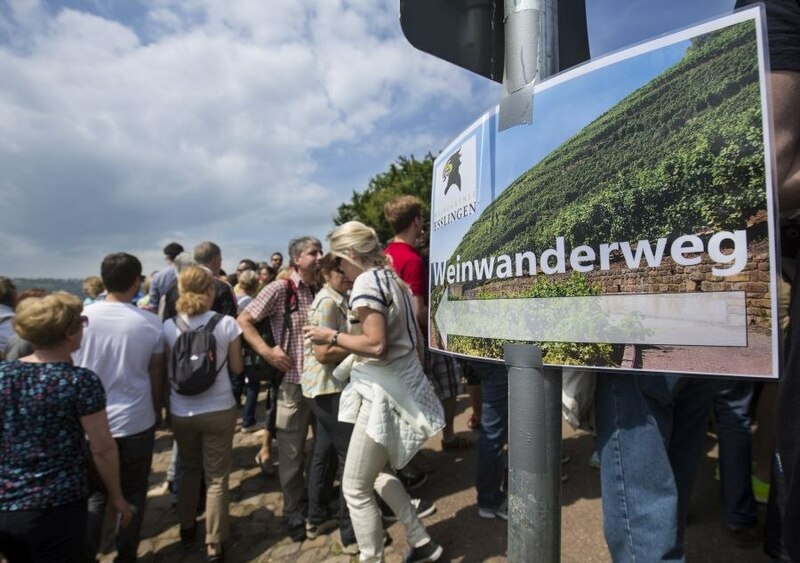 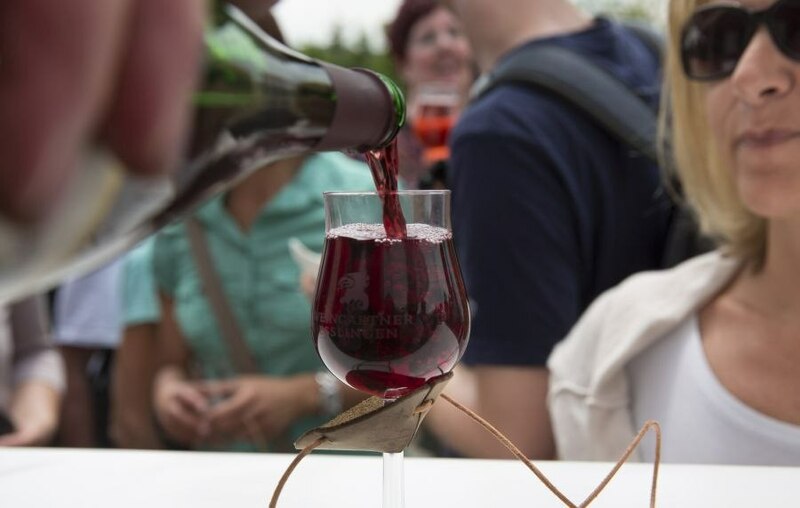 An annual highlight is the "Weinwandertag" in May which is unique in the region: with a glass hanging around your neck, you wander through the vineyards from one wine booth to the next and try the various wines of the wine growers. 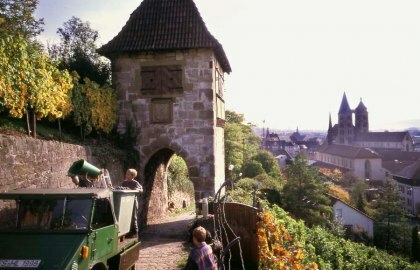 The vineyard walk begins at the "Esslingen Frauenkirche" (Church of our Lady), close to the market square.